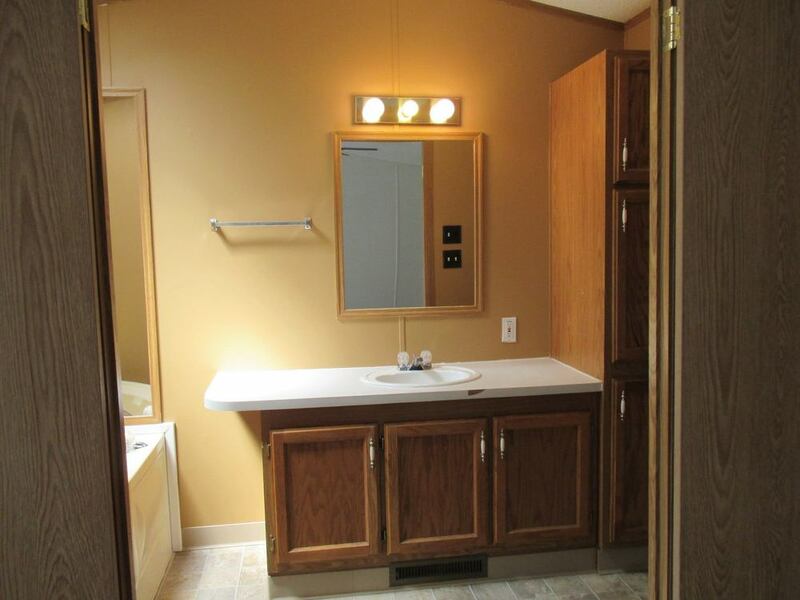 FRESHLY REMODELED! 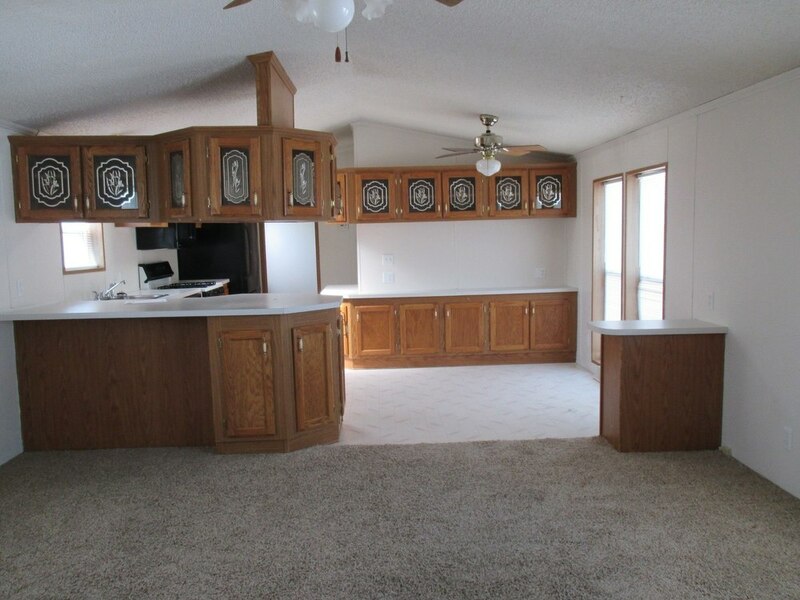 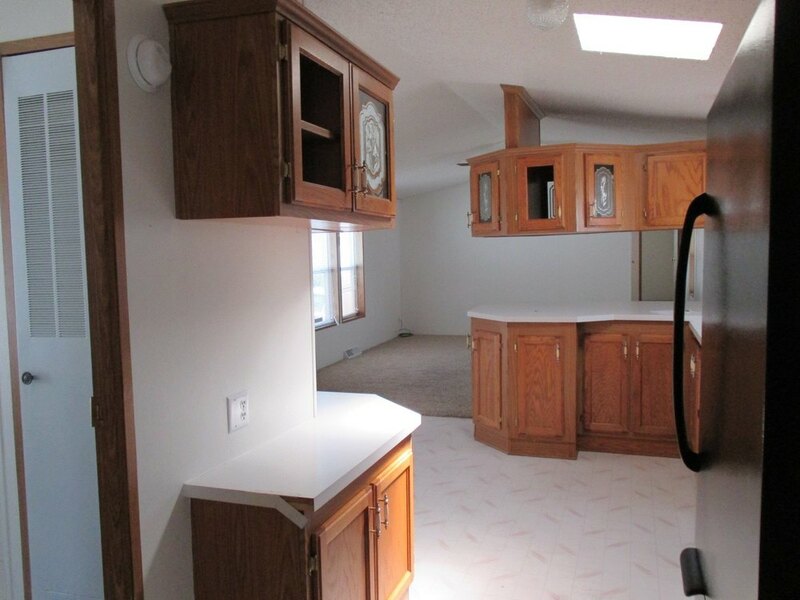 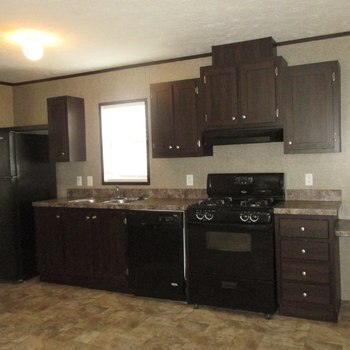 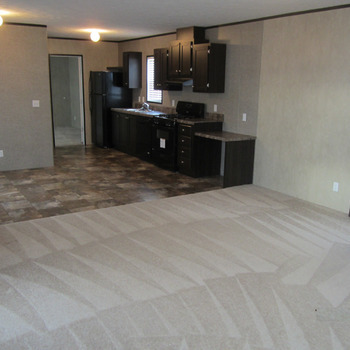 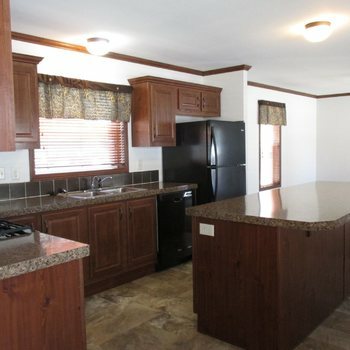 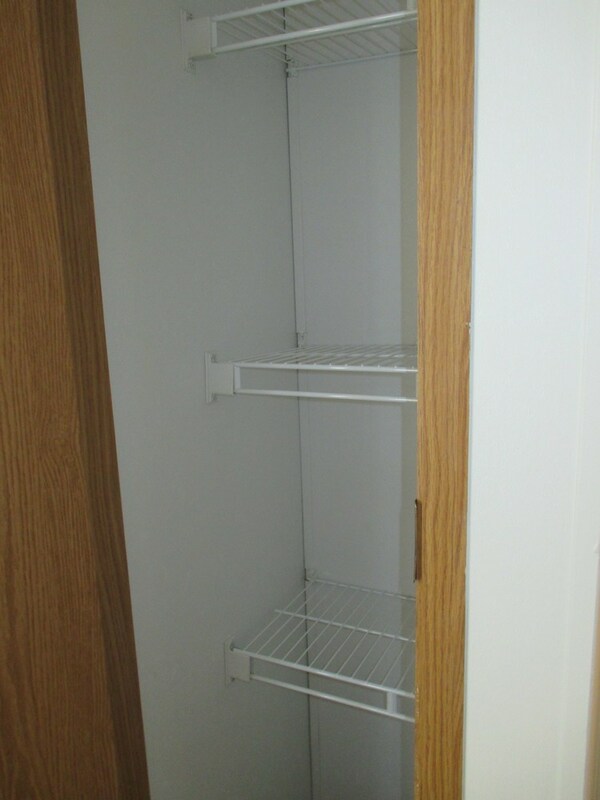 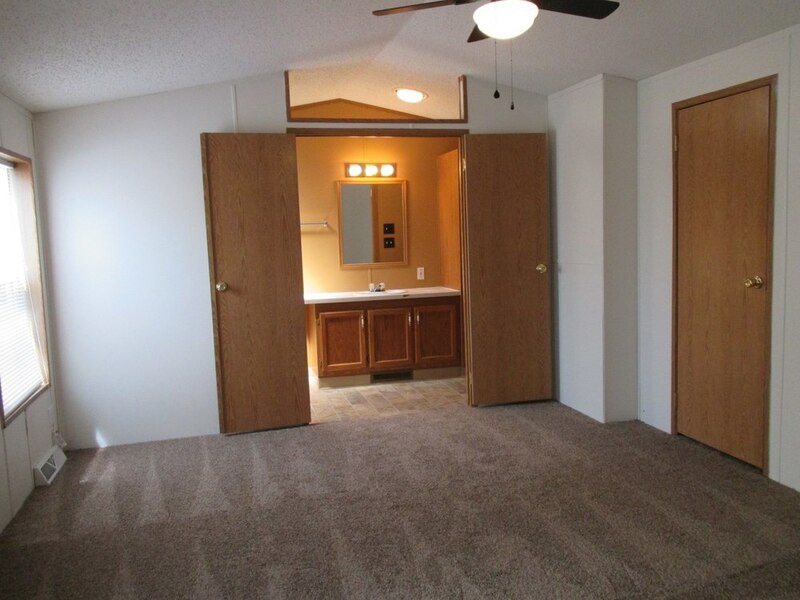 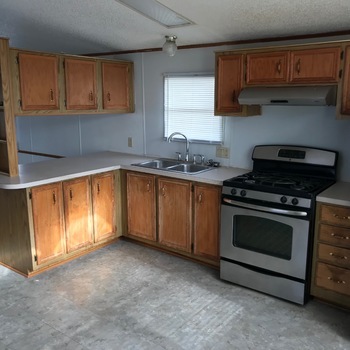 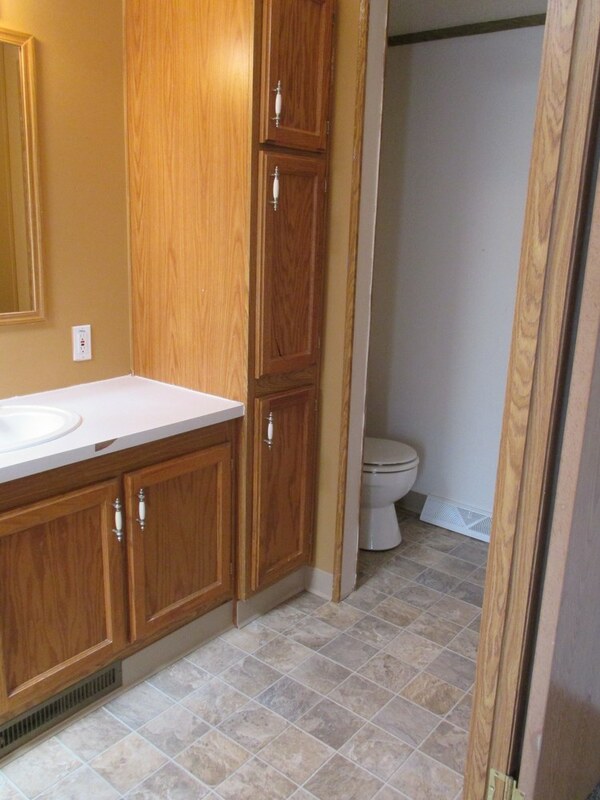 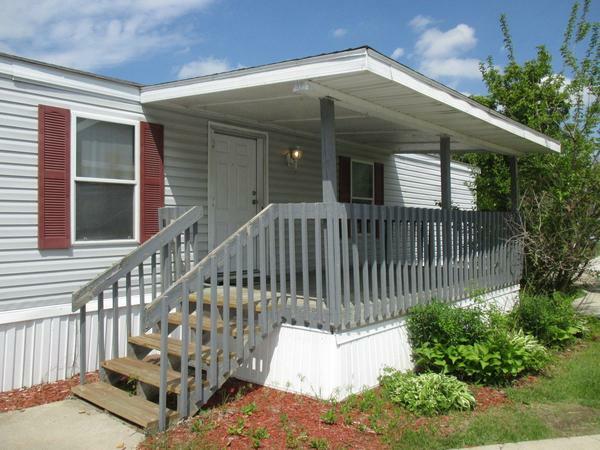 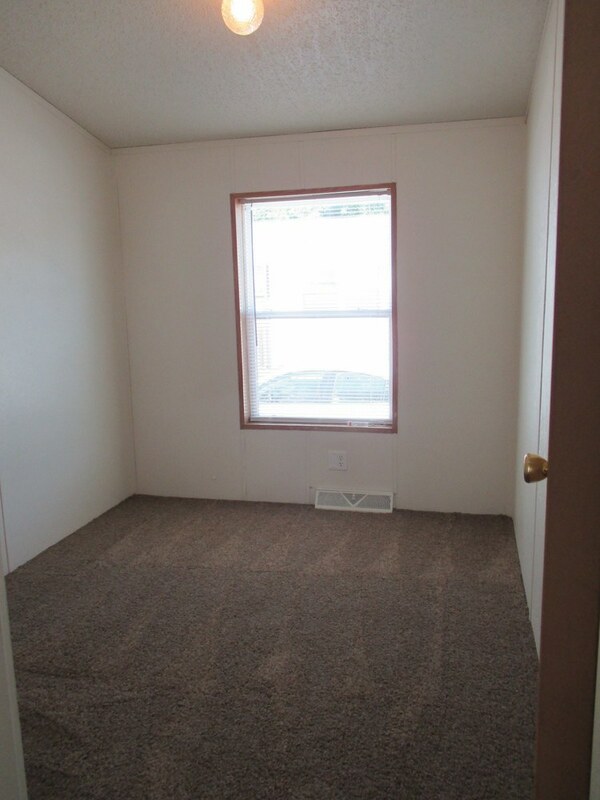 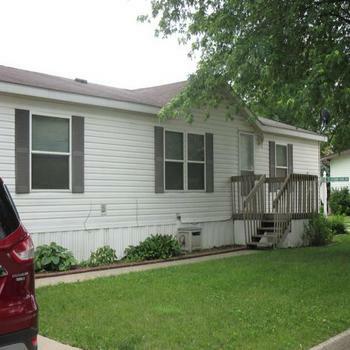 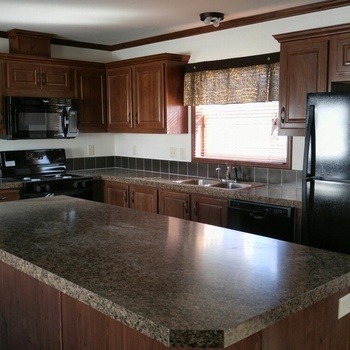 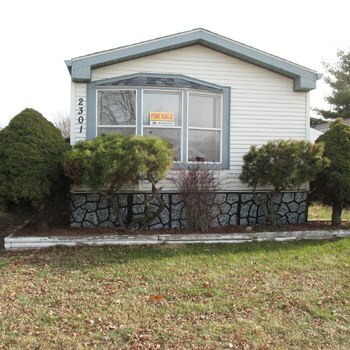 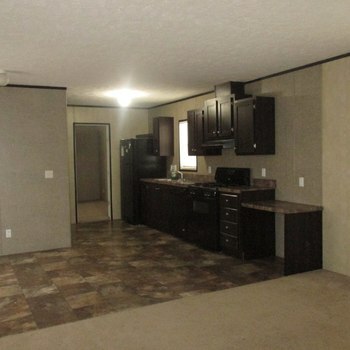 Come check out this 1997, Manufactured Home! 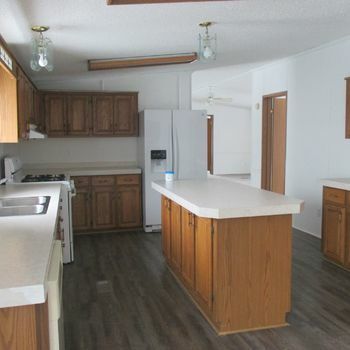 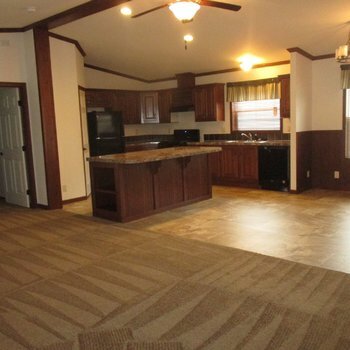 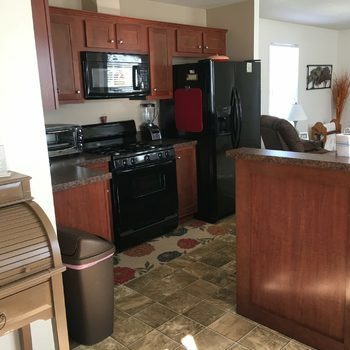 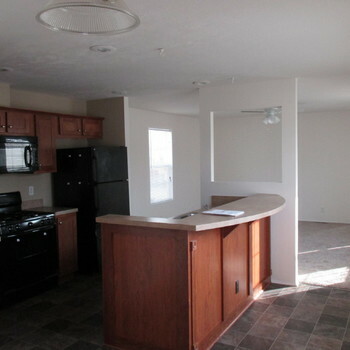 3 Bedroom, 2 bath, 1,216 sq. 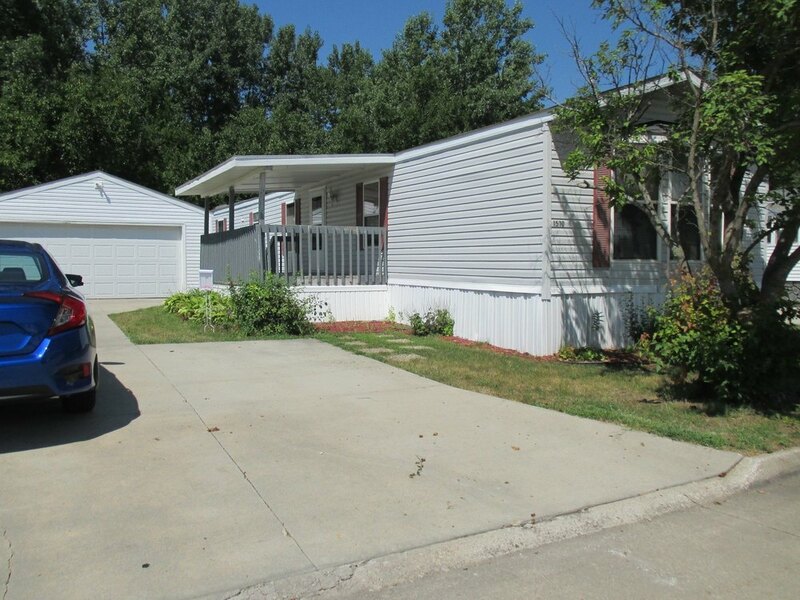 ft with double car garage and covered porch. 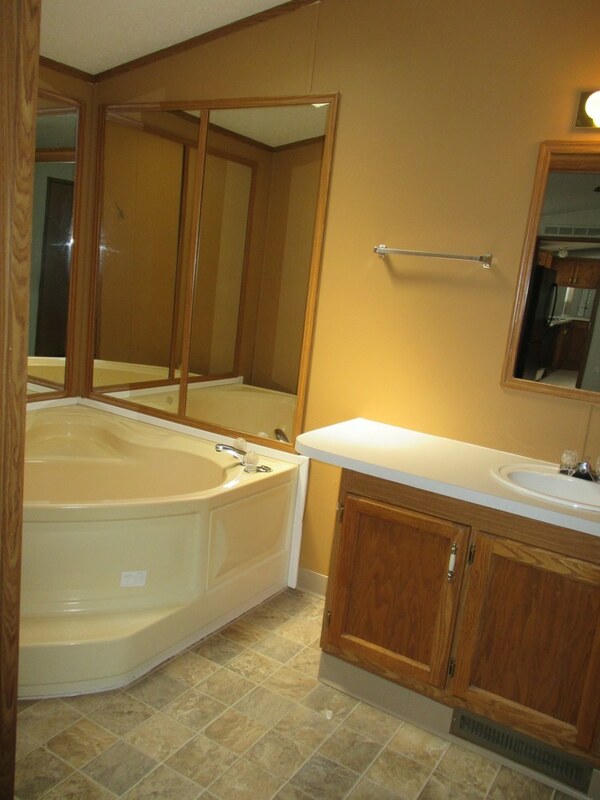 Give us a call today to set up an appointment!